Tuberculosis: A slowly progressive pneumonia caused by the bacteriaMycobacterium tuberculosis. 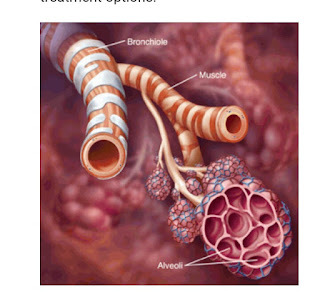 Pulmonary edema: Fluid leaks out of the small blood vessels of the lung into the air sacs and the surrounding area. 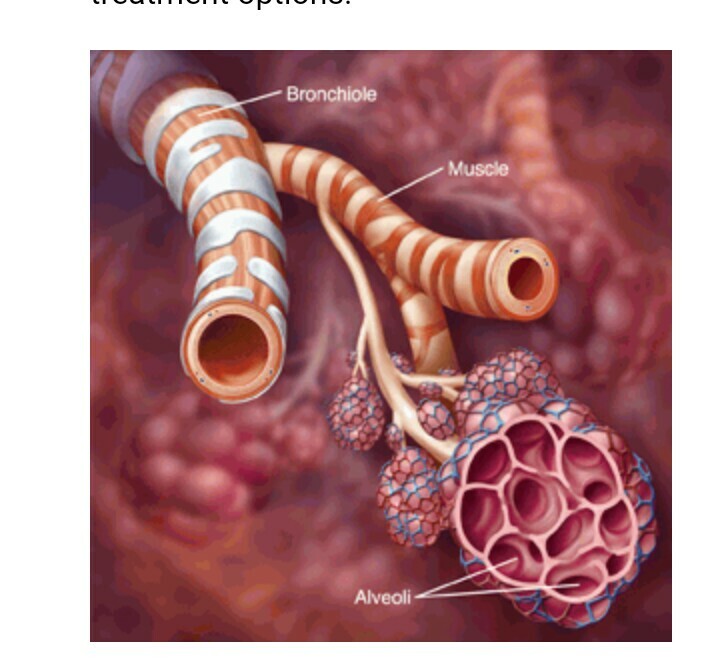 One form is caused by heart failure and back pressure in the lungs' blood vessels; in another form, direct injury to the lung causes the leak of fluid.